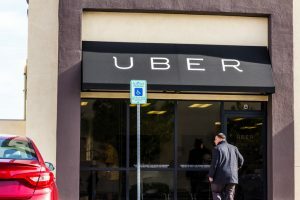 Uber yesterday announced it’s halting testing of its autonomous vehicle fleet after a woman in Tempe, Ariz., was struck and killed by one of the cars. It was the first recorded death of a pedestrian hit by a driverless car. The car was in autonomous mode with a human safety driver behind the wheel when the accident happened. Law enforcement said the woman who was killed was crossing the street outside of a crosswalk in the dark.